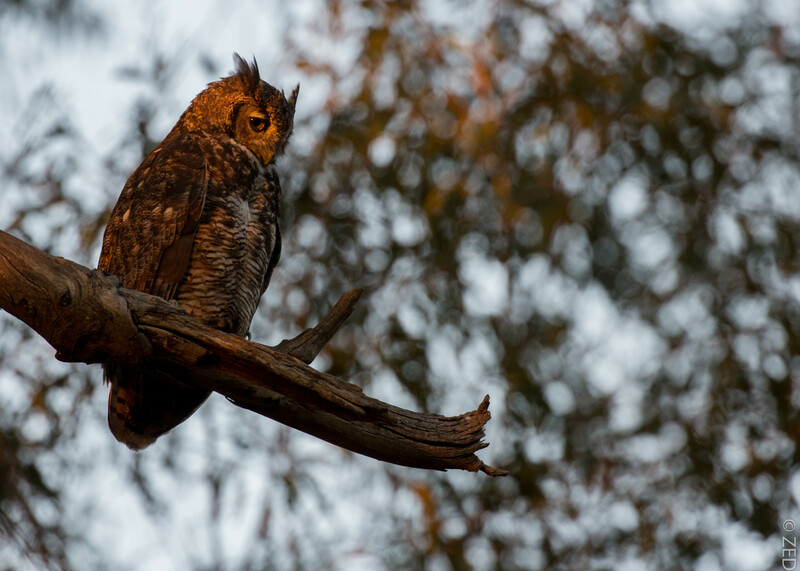 Tonight I gifted with another evening watching the sunset with Lady Owl (of the “bottom of the hill” pair) – another exquisite early autumn night. This entry was posted on September 8, 2015 by feralzach. 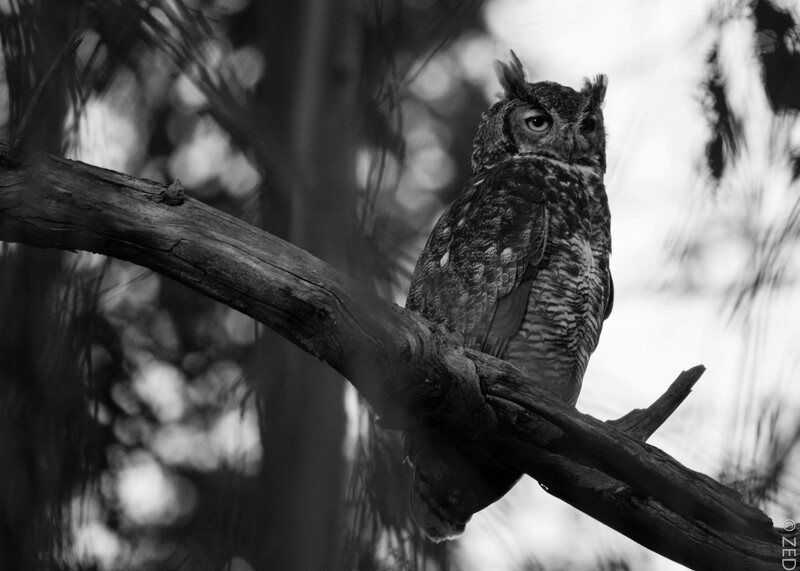 It was filed under Uncategorized and was tagged with Bubo virginianus, california, east bay regional parks, great-horned owl, owl.